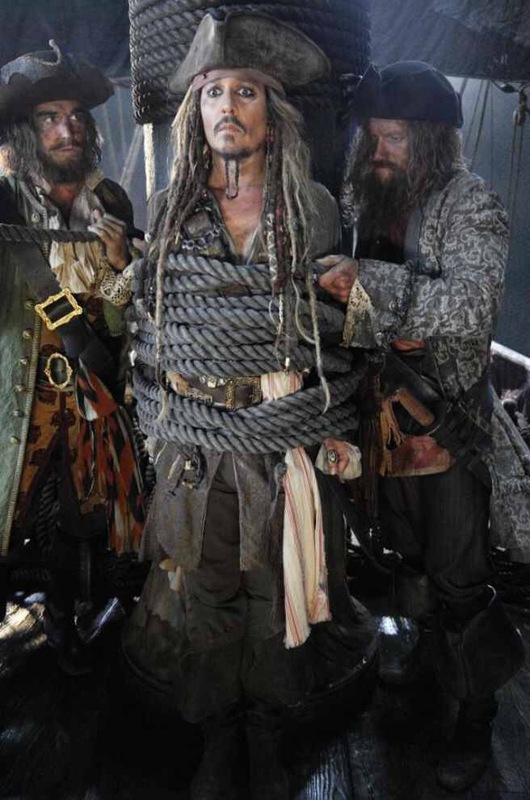 First official image of Johnny Depp as Jack Sparrow in Pirates 5! 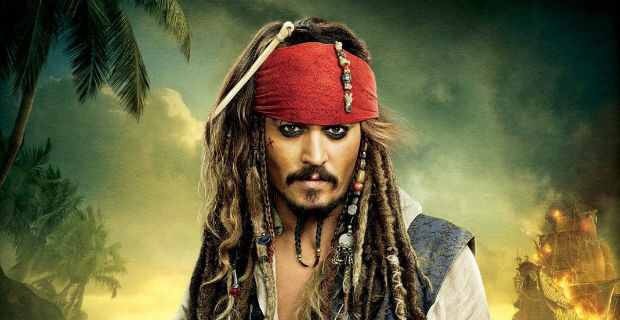 I used to love the Pirates of the Caribbean franchise. By that i mean i only liked the 1st one really. The 2nd and 3rd one were whatever, and i didnt even watch the 4th one. With that out of the way, i give you the first official image of everyone’s favorite pirate! ← Which was the better trailer: AVENGERS VS STAR WARS VS DAWN OF JUSTICE? By Teejay McFly.